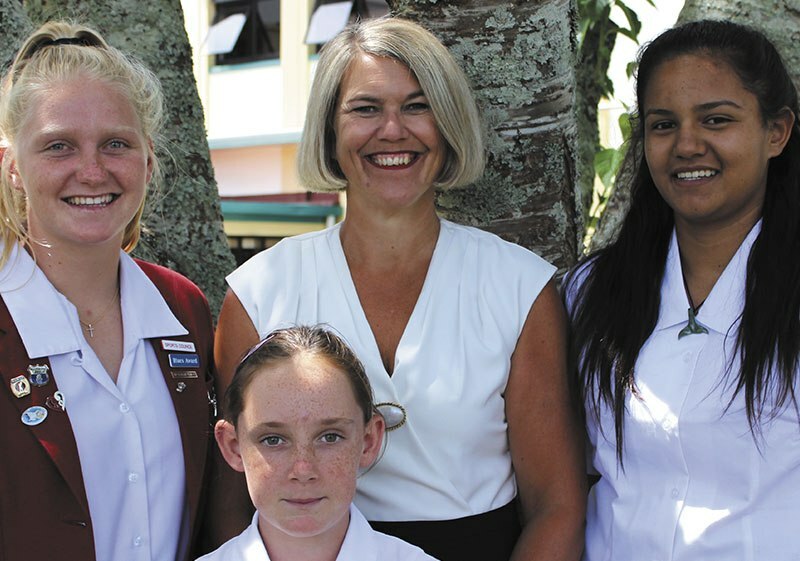 At Sacred Heart Girls’ College, New Plymouth, we care for our students personally. 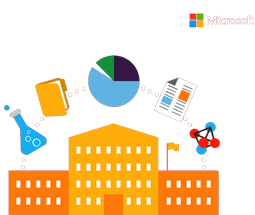 Staff are highly qualified and our Vertical Form and House systems ensure that students have the opportunity to relate to all groups. Their academic, physical and spiritual growth is developed and nurtured. We are proud of our academic achievements, the wide variety of extra – curricular activities in which our girls participate and of the family atmosphere, which pervades the College community. 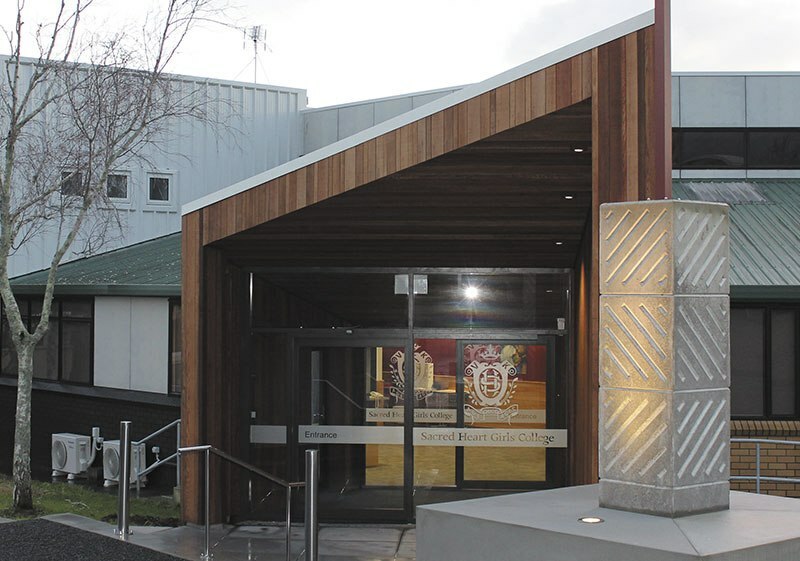 The College buildings are well maintained on an attractive, spacious site. Since the College was established, its motto “Age Quod Agis” (whatever you do, do to the best of your ability), has been one that we are proud to live by. Each one of us is encouraged to Live the Mission through Ako, Manaakitanga and Wāhine Toa.